If you aren’t able to attend the national Truth and Reconciliation Commission event on Wednesday, you are invited to join an experiential workshop (3:00 – 4:30 pm) at the First Nations House of Learning with UBC Jump Start and the Simon K.Y. 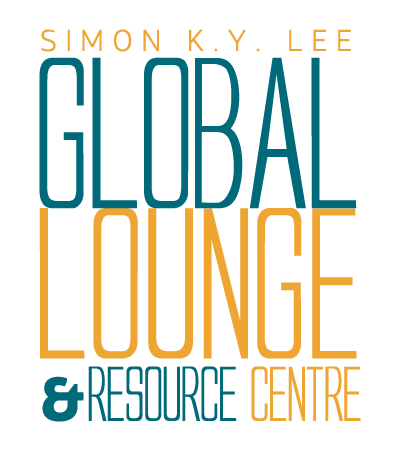 Lee Global Lounge & Resource Centre to engage in a critical discussion around school and knowledge. If you are not able to attend the national Truth and Reconciliation Commission event http://www.myrobust.com/websites/vancouver/index.php?p=719 downtown on Sep. 18, UBC Jump Start and the Simon K.Y. 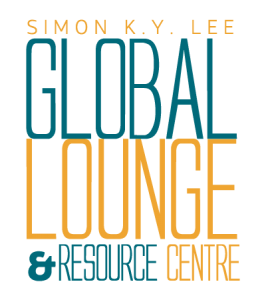 Lee Global Lounge & Resource Centre invites you to join them for an on-campus experiential workshop, to reflect on the issues of schooling and knowledge. We will begin a critical discussion around such issues as Residential Schools and broader issues of colonialism in schooling. You will have the opportunity to discuss what counts as knowledge as well as share your own stories, reflect on your own schooling and look at education as a tool for opportunity and transformation.